Seeking to share the love of Christ with teen moms and dads in Scranton, PA.
Parent Life program is a ministry to teen mothers and fathers. Since 2008, this ministry has exploded into a thriving program help to young families in need. The ministry helps to express God’s love through one-on-one discipleship, large group meetings and supplying for these young families in a tangible way. The ministry has even developed a partnership allowing us to serve the Scranton School District’s School-Age Mothers program through assisting teaching on values and choices. 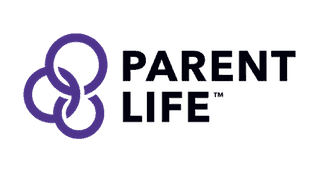 Click HERE to check out the article on our Parent Life program that was in the Scranton Times a couple years ago! For more information, you can contact 570.343.4323 ext. 4 for Parent Life.